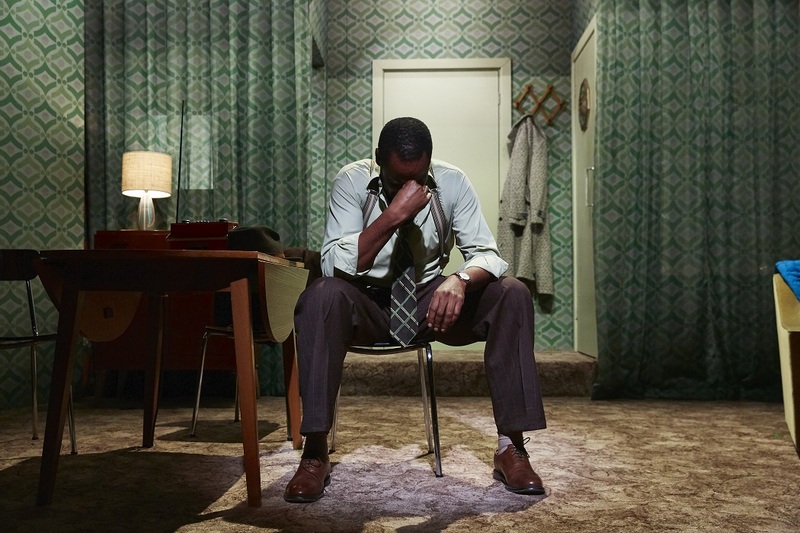 Eclipse Theatre follow up their successful production of Black Men Walking with another drama that highlights life in Britain for a community that continue to be under-represented in UK theatre. 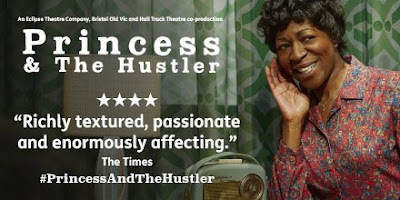 Princess & The Hustler, written by the current writer in residence of Live Theatre/Northumberia University Chinonyerem Odimba, appears at Live Theatre this week. 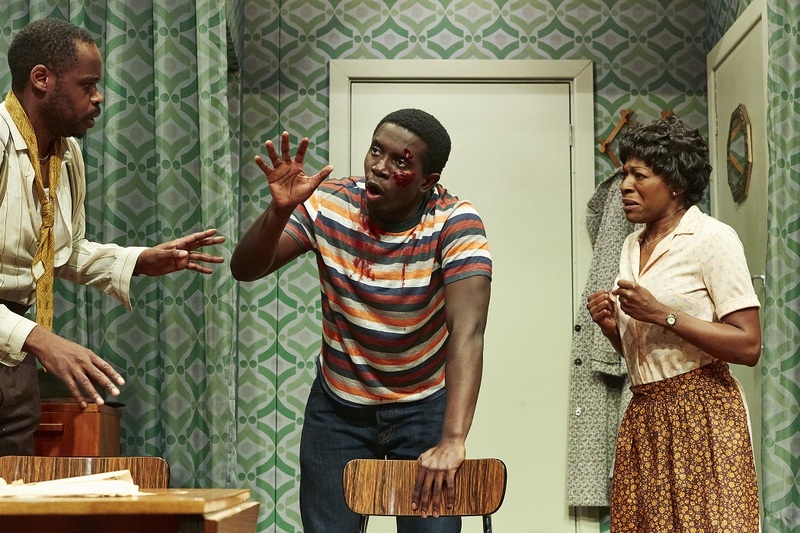 Whilst the play features warm and charming characters, the story is also a shocking reflection of attitudes towards minorities. In 1963, 10 year old Phyllis ‘Princess’ James (Kudzai Sitima) is dreaming of winning the Weston-Super-Mare beauty contest. In her Bristol home she imagines accepting the winning crown and being recognised as the prettiest girl in all of Weston and Bristol. However, life is more complicated than that. 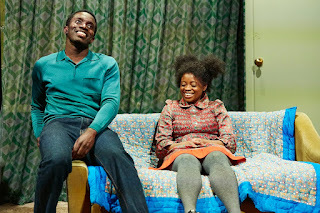 She lives with her mother Mavis (Donna Berlin) and older brother Wendell Junior (Fode Simbo). Mavis is a very traditional lady who expects respect. Grace is spoken before the meals and she is willing to hit her son, with a belt that she keeps for that purpose, if he falls out of line. It is also abundantly clear that Mavis loves her family and, in addition to holding down multiple jobs, she would do anything to support her offspring. Her son Junior is budding photographer and, whilst he teases his younger sister, this is a close family unit. It is Christmas and a small tree sits in the corner of the room with no presents under it and a chicken dinner is cooking. Just before the food is served there is a knock at the door. 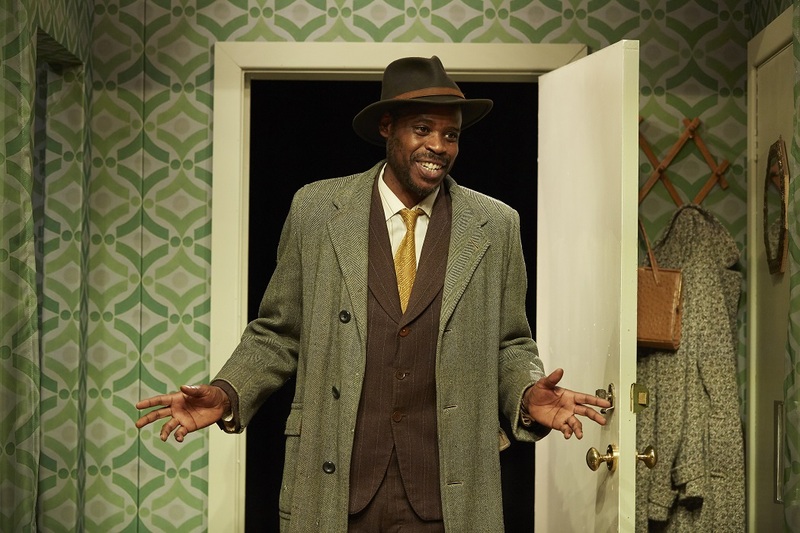 Not only has Wendell senior (Seun Shote) – The Hustler in the title of the play - appeared without prior warning, he arrives with Lorna (Emily Burnett), a half-sister for Princess who has been raised in Liverpool. The story, for me, has two clear themes. Significantly we have a strong matriarchal figure as the central character. Donna Berlin is fabulous as the mother. It isn’t just the great writing that stands out here, it is the way in which Donna delivers her lines coupled with the non-verbal signals that she her family. That killer look, and the expectation of compliance, is as significant as anything verbal. This may be a kitchen sink drama but it is shows how one adult keeps her household together. 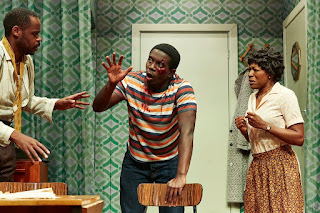 It is refreshing to see a play in which the men don’t take over and save the day. The other, perhaps more obvious, theme is race relations. Wendell and Mavis have moved to England on the promise of a career befitting their previously held status. What was actually offered was a junior office role. 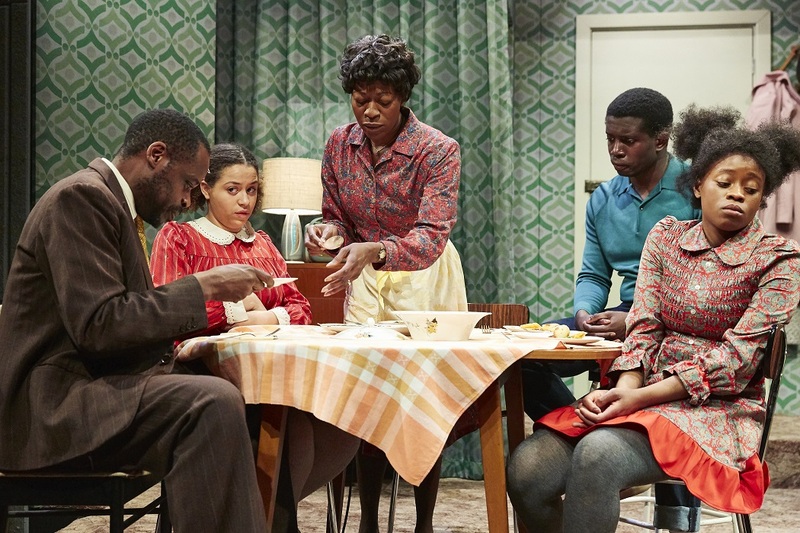 But this is 1963, the Race Relations Act was still 2 years away, and attitudes to the arrival of a new immigrant work force are examined in this production. 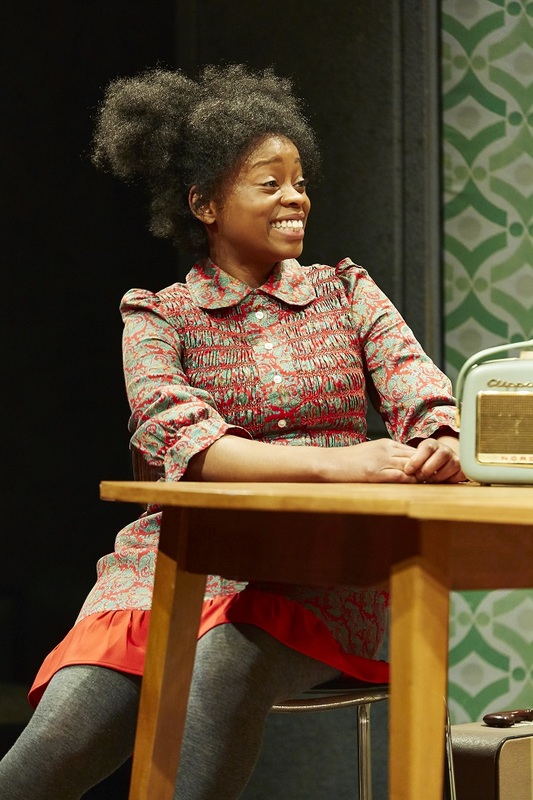 We have friendly neighbour Margot (Jade Yourell) who views herself as part of the family but still uses language to describe the new arrival Lorna that prompted an audible gasp from the Live Theatre crowd. 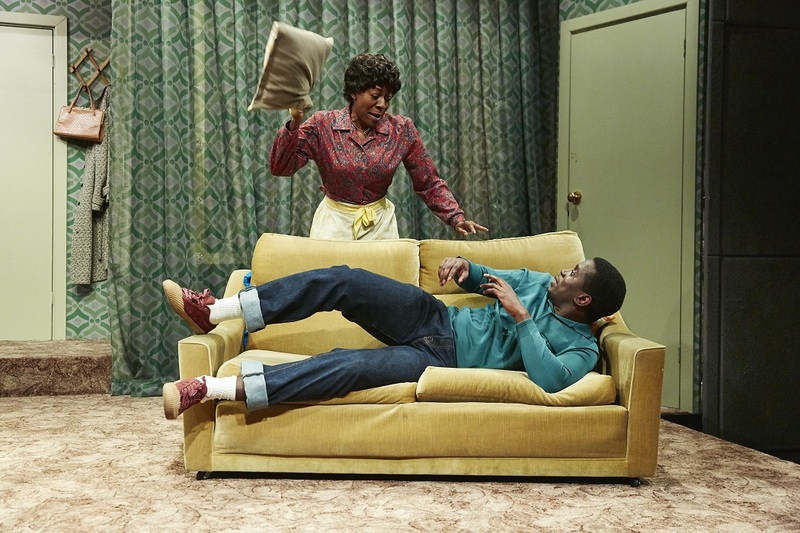 Indeed, whilst the official description of the show warns about a mild sexual reference (it must have been mild as I didn’t spot anything of note), nothing is flagged up about the racist terms. I guess it could be argued that this is the equivalent of asking for a bag of nuts to carry a warning of “contains nuts”. But, just like watching a film on Talking Pictures TV, attitudes are 1963 not 2019. 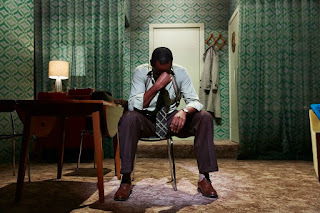 I say that, but, as a white man, I have to accept that I may not appreciate what 2019 attitudes are towards race as I don’t face them on a day to day basis. I admit my recent experience of racism today is limited to the headlines about the struggles of footballers to be recognised for their talent. As you may have spotted, since seeing the show last night I have been thinking a lot about the context. I have come to the conclusion that society still has a long way to go. This show is about family. 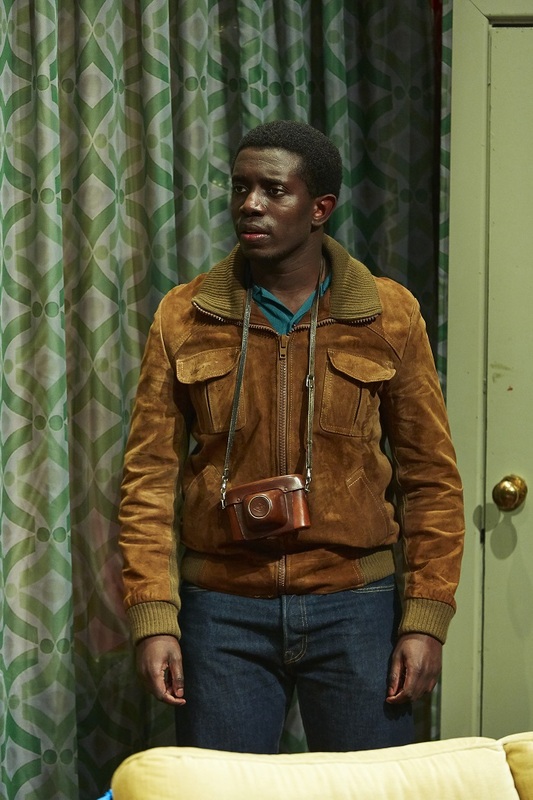 You have the dreams of Princess, Junior and Lorna as they try to find their way in Bristol. Kudzai, Fode and Emily capture the youthful sense of optimism so well. The pace of the show is good. In the first act we don’t have characters describing their past history in dull monologues. Rather, the audience is allowed to work out how the James family found themselves in this situation. Chinonyerem Odimba’s script also features the industrial relations that Wendell Senior faces outside of the confines of the living room setting. This is really good play. It is simple as that. 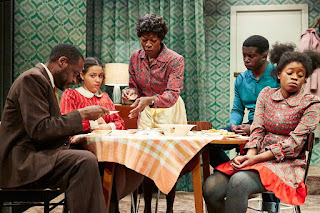 A story that demands to be told using a clever script and a talented cast under the careful direction of Dawn Walton. 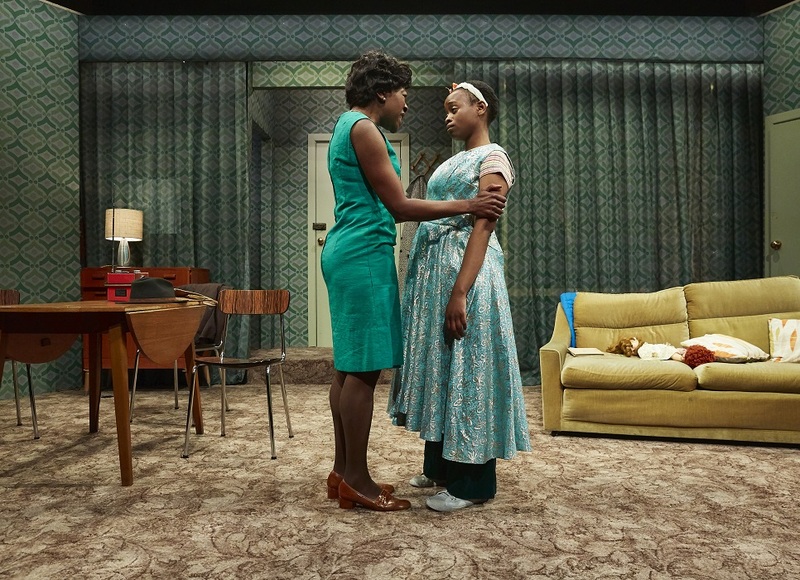 It is well worth a trip to Live Theatre to see it.